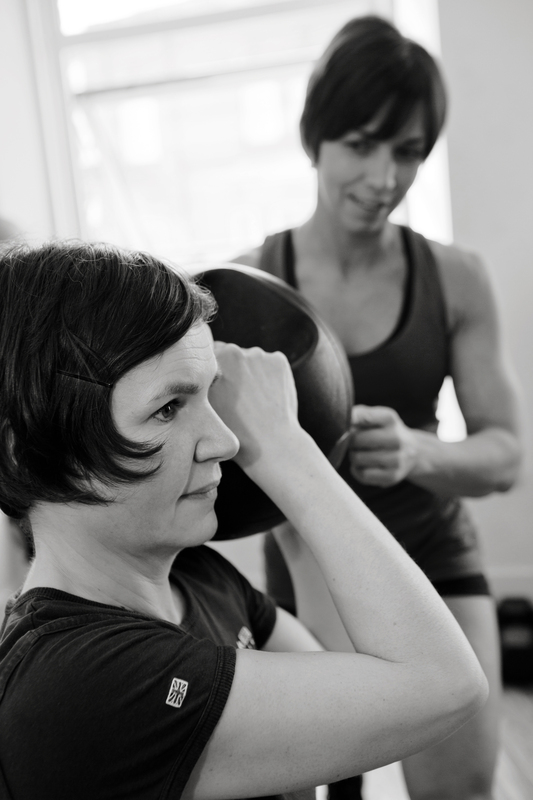 Rachel has been my PT for over a year now and recently she also devised a personalised nutrition plan for me. It has been nothing short of life changing. Within 2 months I lost the weight I had set out to do, and adopted eating habits that I have been able to stick with ever since. The thing I like about Rachel’s plan is that it’s not a diet as such, but rather an education on what foods to eat, when to eat them, and how much of them to eat. I personally hate being hungry, and genuinely never was whilst following this plan. Of course you get out what you put in, but Rachael gave really clear and helpful guidance, tailoring my plan in such a way that I could stick to it, and was brilliant at suggesting recipe and snack ideas to help me meet my nutrition targets. The thing I have most enjoyed about working with Rachel as a PT is her ability to push me to my limit, but never so far that I feel like I can’t succeed. It’s a hard balance to strike, but she manages to do it effortlessly. Rachel conveys a real passion for her job and inspires you to believe that you can achieve what you want to – but without being over-zealous or preachy about it. She sets realistic goals – and works hard to help you meet them. And she’s a nice person to be around. I cannot recommend her highly enough. I have been training with Rachel for three years, she motivates and encourages me to achieve new goals and I enjoy the variation in our sessions. Although I am generally pretty healthy, more recently I was finding it very hard to shift that extra stubborn weight and with Rachel’s food action plan, advice, follow up and support I achieved the results I wanted. I couldn’t be happier with my progress but more importantly with the fantastic coaching and support Rachel has provided. Before I started training with Rachel, I was 5lbs heavier and crippled with running injuries. But after training with Rachel for less than a year, I am stronger, more flexible, completely injury free and as an added bonus, have shaved inches off my waist and hips. In short, I couldn’t be happier with the results. Rachel really knows her stuff and is completely focused on helping her clients’ achieve their goals. After two pregnancies I was looking to kick-start my motivation to exercise. Rachel helped me to achieve that and much more. A combination of diet and exercise enabled me to become significantly stronger, achieve focused fat loss and, most importantly, learn to trust my body again. Rachel kept the sessions challenging, interesting and varied. I have been training with Rachel for over a year following the birth of my second child. 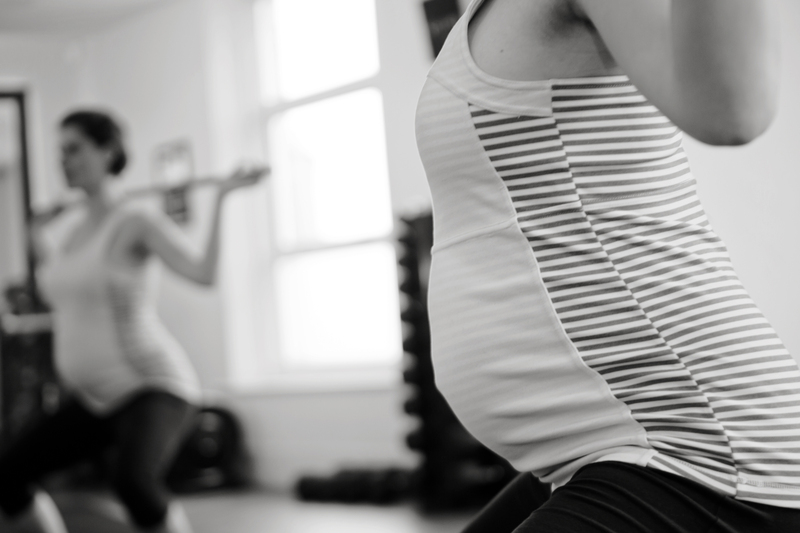 She has helped me regain my pre-pregnancy fitness and self-confidence. In July I completed my training goal, cycling from London to Paris. In the time I have been training with Rachel I have lost my pregnancy weight! Rachel is not only an expert in post-pregnancy fitness but a mother herself and sympathetic to the concerns and needs of someone returning to sport after a long break. This can be a really daunting experience but Rachel made me feel confident and we really had fun in the sessions. Rachel’s expertise is not limited to gym training, she gave me advice on core strength and nutrition which really helped with my weight loss. Best of all, I was able to bring my daughter to my training sessions and Rachel was happy to give her a cuddle if she got grumpy. Personal training with Rachel has been amazing! The hour long sessions are filled with a good variety of exercises and stretches that have left me feeling much stronger in a short time. 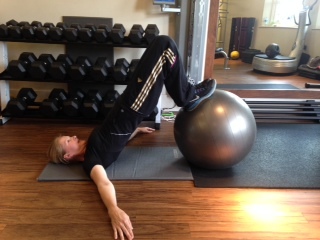 I started training with Rachel hoping to strengthen my legs and resolve some knee problems. She has helped me achieve that and so much more! I used to hate exercise, smoke, drink, eat rubbish, and do wall press ups. Because of you I hate exercise less, don’t smoke now, eat 80% less rubbish than I used to, and only drink once or twice a week. I recommend you wholeheartedly as a proper change of life for the better… none of these dodgy fads.